Perez Roofing is a certified professional installer for Complete Roofing Systems. 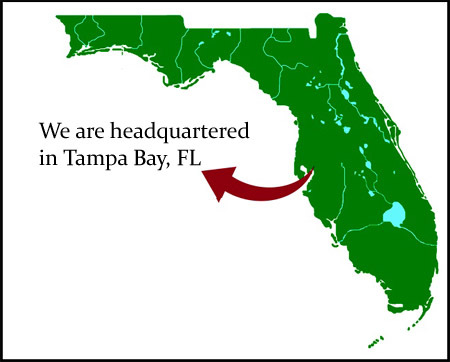 We are proud to service the state of Florida from Tampa to Miami. Our satisfied customers have grown over the years so has our coverage area. We offer free estimates for roofing repairs and new installations. Contact us today to get a quotation.